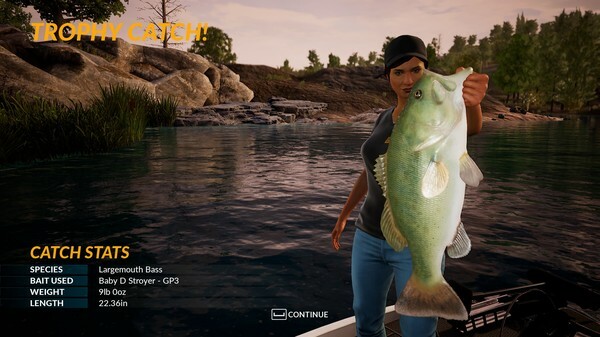 Your angling skills will be tested to the limit as you explore two vast USA bass lakes set in Florida and upstate New York and five European locations, including Frances famous Gigantica Main Lake and even a challenging stretch of the UKs Grand Union Canal. 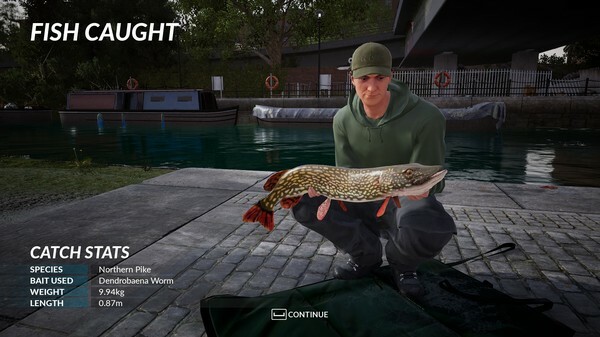 Following are the main features of Fishing Sim World that you will be able to experience after the first install on your Operating System. Bass Fishing Choose spinning or baitcaster rods and reels then the perfect lure, all from your own boat. Carp & Coarse Fishing Try your hand at Float Fishing, Lure Fishing, or Spinning for Pike. Fish Species 18 different species of fish, all with their own unique AI and behavioural patterns. Fishing Tackle Select from hundreds of different combinations of rods, reels and lures featuring licensed tackle from leading manufacturers across the Bass Fishing industry and Europe. Locations 7 different destinations await you, each with its own challenge, from huge North American lakes to picturesque venues in Europe. Boats Get out on the water with your boat, activate your sonar and find a perfect spot to fish. 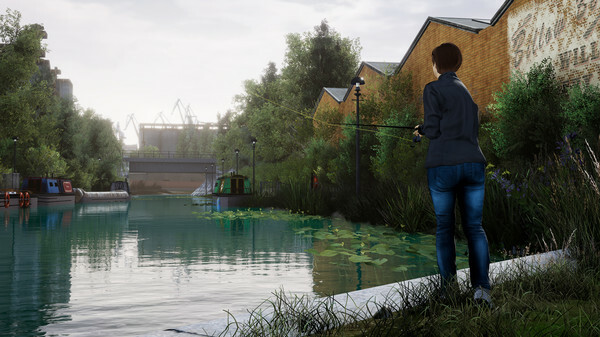 Before you start Fishing Sim World Free Download make sure your PC meets minimum system requirements. 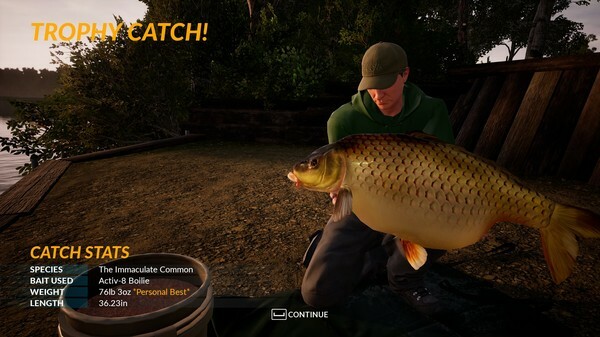 Click on the below button to start Fishing Sim World. It is full and complete game. Just download and start playing it. We have provided direct link full setup of the game. This entry was posted by OceanOfGames on November 8, 2018 at 5:34 pm, and is filed under Simulation, Sports. Follow any responses to this post through RSS 2.0. You can leave a response or trackback from your own site.